The professional software for car rental companies – used all over the world. 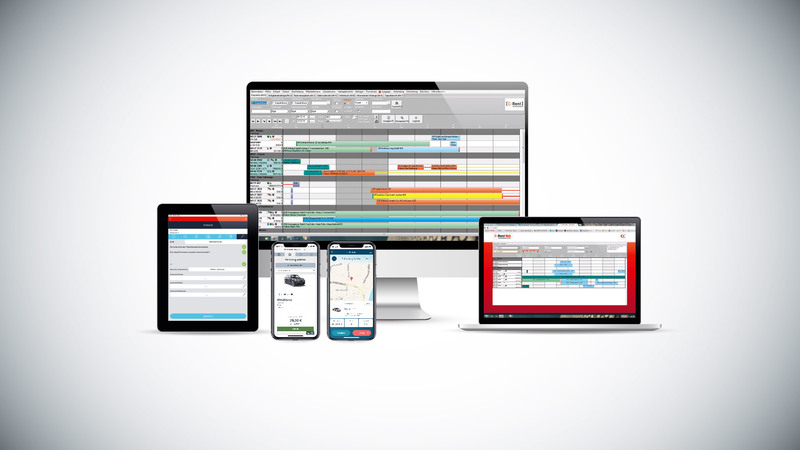 Are you a car rental company, and are you looking for software that can manage all functions? Are you looking for straightforward software for rentals – regardless of what you rent out? I would like to request access to the C-Rent online demo. I would like to request access to the C-Rent Web online demo. I would like to request access to the mobile handover/return module. I would like to learn more about C-Rent and the services it offers. I have read, and agree to, the data privacy statement. #GreenRider We went along on the ClimateTour2018 with Thore Schölermann. An environmentally aware trip through east Westphalia on a StreetScooter from MK Autovermietung using CX9 Systems’ own carsharing app. C-Share – the latest product from CX9 opens the door to the future of online car reservations. What only intrepid visionaries dared to dream just a few years ago has now become reality: the way the Internet is used has changed fundamentally. Ever since the smartphone became available, sporadic surfing on a PC has been superseded by uninterrupted Internet use by means of mobile end devices. Companies need to respond to these changes, including ones in the car rental industry. CX9 has embraced the change, and will soon be extending its product range accordingly. Having already introduced our online reservation module, which allows our customers’ online reservations to be made by the end users straightforwardly and transparently, this service will be extended to reservations by smartphone in the future as well. The “C-Share” app, which can be downloaded from the App Store or Google Play Store, allows end customers to reserve vehicles of their own accord using their cell phone. And that’s not all. If the vehicle is equipped with the right kind of receiver unit, such as a Cloud Box, then the car can be unlocked by the customers themselves by sending a PIN. 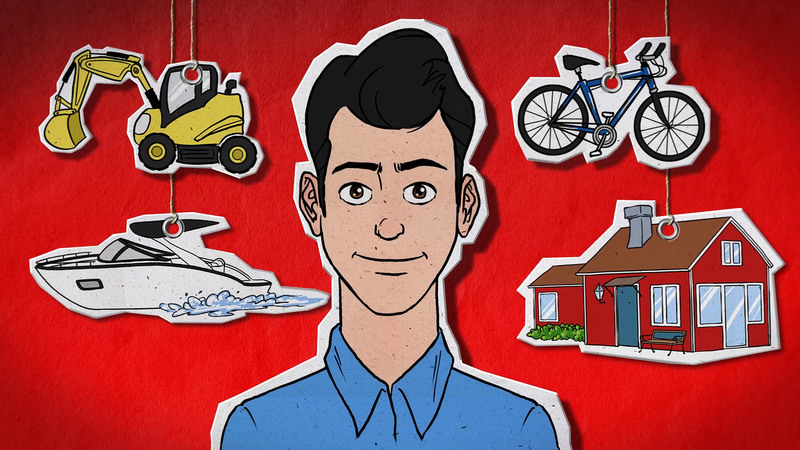 Furthermore, the customer can work their way through a checklist stored in the app in order to complete their own check-out, including reporting and documenting any damage. Once the checklist has been completed, then the customer can start their journey. The app is also used to check in, and to lock the vehicle. And full transparency is guaranteed at all times. The customer can view their previous rentals and reservations at any time. C-Share will make it possible for car rental companies to respond to customers’ changing patterns of Internet usage in the future, and to continue to optimize internal processes. And this CX9 product can, of course, be customized to cater to your personal preferences and requirements. If you’d like to learn more about C-Share, or are interested in purchasing it, please contact CX9. On June 13 and 14, 2018, the bfp Fuhrpark-FORUM is being held for what is now the 17th time. This event, which is held at the Nürburgring, is a very important occasion for the fleet industry, with more than 800 fleet managers meeting up for it. CX9 and its products will, of course, be attending as well, and will be setting up a stand of our own there to showcase our products to an industry audience, comprised of corporate customers. We will be directing a particular focus on presenting our latest products, such as the smartphone app “C-Share”, which is used in the field of corporate carsharing, however those visitors who are interested will also be able to obtain information about our existing product portfolio. Mr. Norman Schwarzkopf will be available the entire time, and will be more than happy to answer any questions you have. Now that the New Year has arrived, we are welcoming some new members to our team! In particular, we’ve increased the number of staff providing our support services. This will allow us to respond to and process all queries and concerns our customers have as quickly and efficiently as possible. And it’s not just our support service which has grown. We have also welcomed new employees to project management and to our interface programming divisions. On March 21 and 22, 2018, the trade fair Flotte! The Industry Event is being held in Düsseldorf. This networking fair in Düsseldorf is a very important meeting place for fleet managers working in the fleet industry. CX9 and its products will, of course, be attending as well, and will be setting up a stand of our own there to showcase our products to an industry audience – comprised of corporate customers. We will be directing a particular focus on presenting our latest products, such as the smartphone app “C-Share”, which is used in the field of corporate carsharing, however those visitors who are interested will also be able to obtain information about our existing product portfolio. Please come and see us in Hall 8a, at stand F 26! PORSCHE and C-Rent – a match made in heaven! 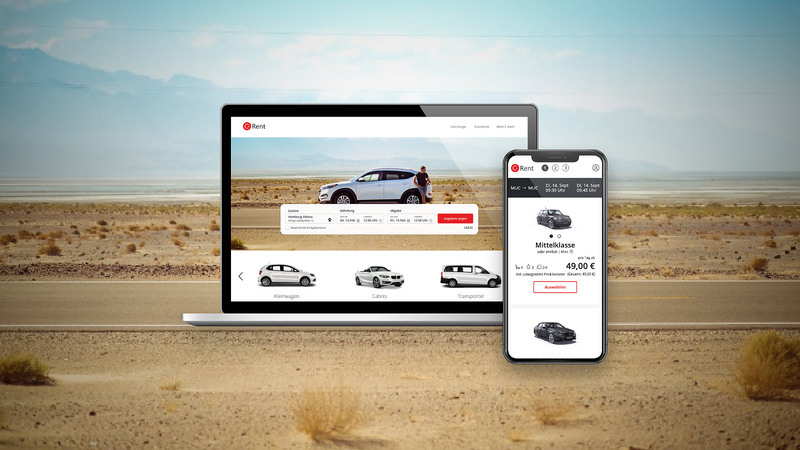 Porsche Drive is launching its own car rental service and website with online reservations, and in doing so relies on know-how and technology from CX9! Our growth spurt continues unabated, and we’ve now made it to two dozen… The entire top floor of our wonderful office building is now in our hands! Our C-Rent web was the topic of a presentation held at the “tekom Spring Conference 2014” in Augsburg! tekom (the industry conference for ‘technical communication’) is organized for professionals working in the industry and at service providers that deal in technical communication. One of the 24 presentations held at the conference was about our C-Rent web module “Mobile Handover and Return of Rentals”! Our colleague, José-Luis Muňoz and Prof. Dr. Volkert Brosda from the Hannover University of Applied Sciences and Arts were the expert speakers presenting the talk, which was titled “Web-app Development Needs the Right Technology Mix!”. And this is exactly what we’ve found!